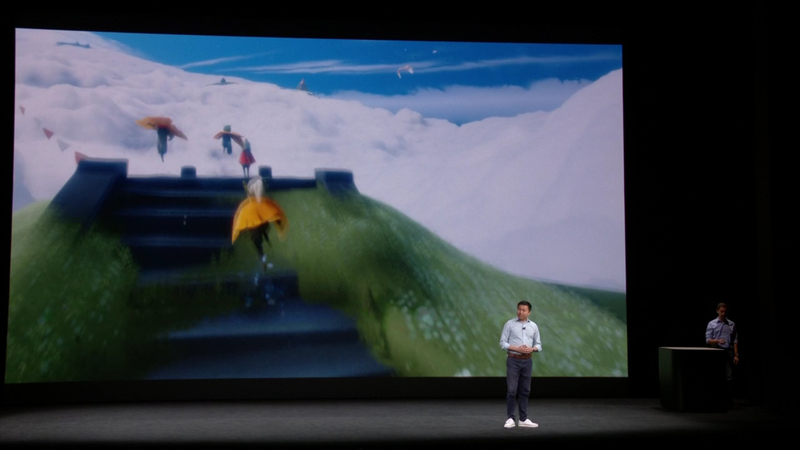 During the Apple special event, the developers of indie hit Flower announced they're creating a romantic, social game called Sky. During the Apple Special Event, thatgamecompany, which is known for their PlayStation exclusive title Flower, announced they're is bringing a charming new tittle to Apple devices. "Compassion and generosity" are crucial to the game's experience as well as light and dark. Your character is tasked with bringing the light to where it is needed most. You'll summon magical creatures and fly around in a beautifully designed world that is ever expanding. Up to 8 players from around the world. Sky is exclusive to Apple TV, the newly announced Apple TV 4K, Ipad, and iPhone and will be coming this Winter.